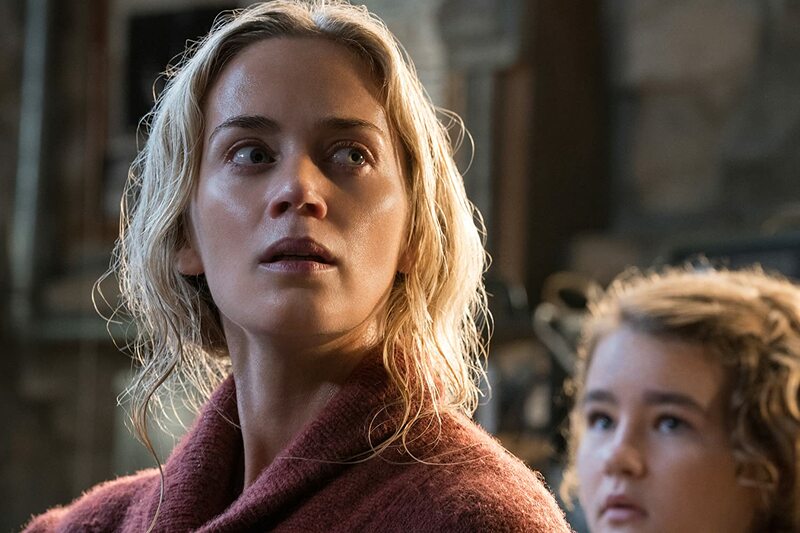 I’ve seen the trailer of A Quiet Place some months back and off the bat, the film’s thrilling premise seemed very promising and fresh, sure to bring so much tension in the cinema. Not surprisingly, it now holds the second highest opening weekend box office for the year next to Black Panther. And after experiencing it with quite a good number of people on a weekday afternoon screening, it certainly delivered on its promise. With a total of 25 breaths taken away by the film, I highly recommend it for viewing in the cinema to get the complete experience. 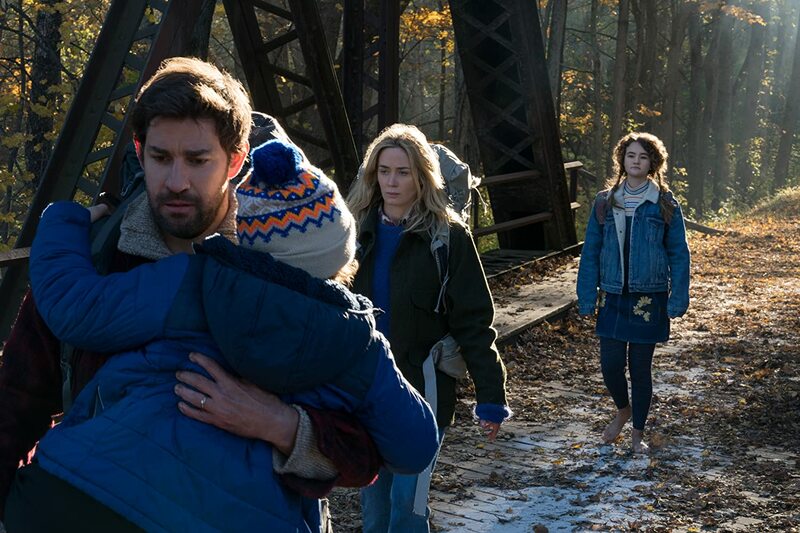 A Quiet Place is a refreshing take on the horror film genre, though it is more of a lo-fi sci-fi thriller of sorts since we’re not dealing with the supernatural in this matter. 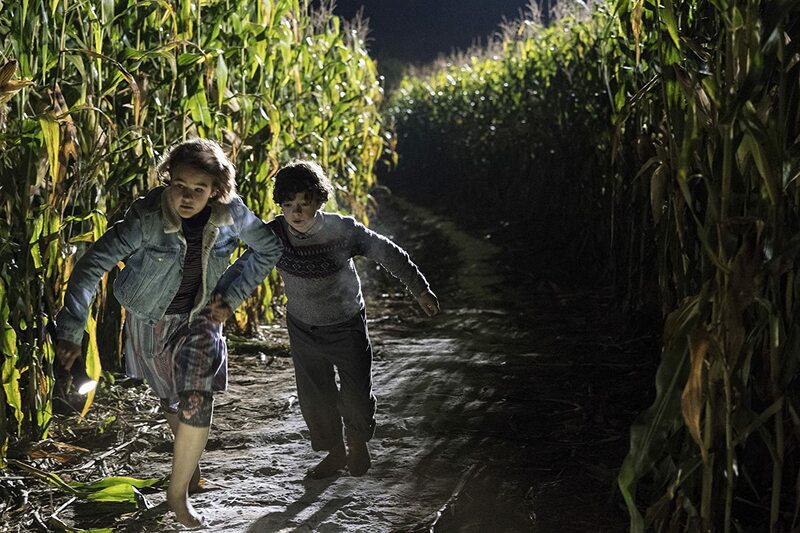 I’d still consider it to be quite a small film which makes use of the audience’s imagination more than special effects to hike up the thrill. I’m definitely looking forward to seeing Krasinski taking on a bigger film after this success.